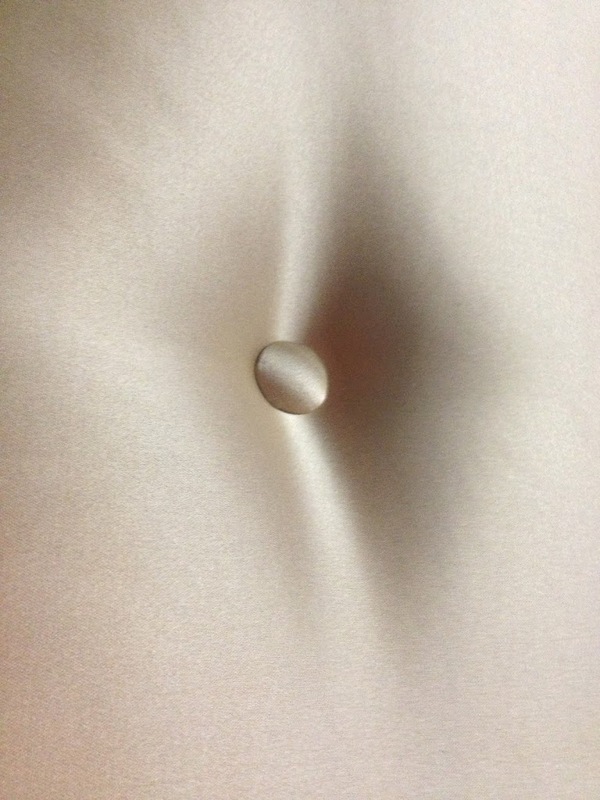 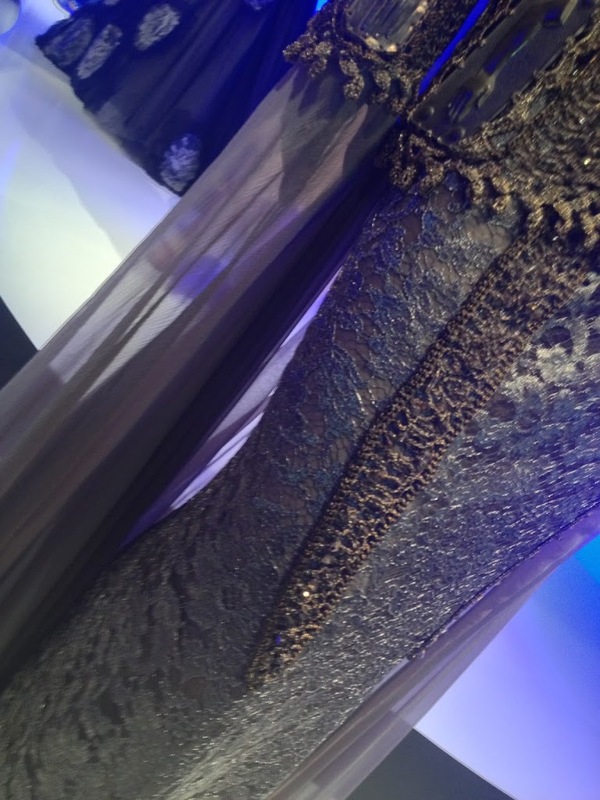 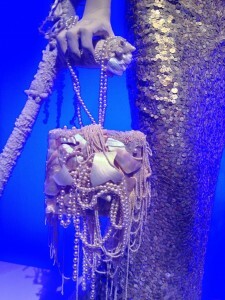 Found some more iPhone shots from the collection to share with you all and as promised the high quality pictures!! 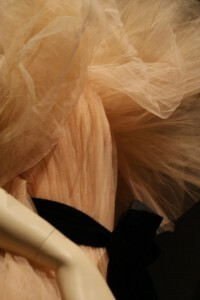 Enjoy my dear followers! 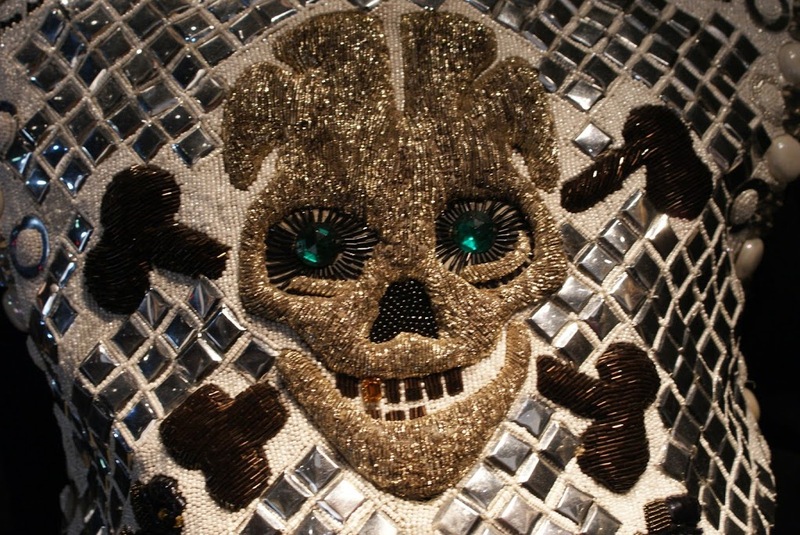 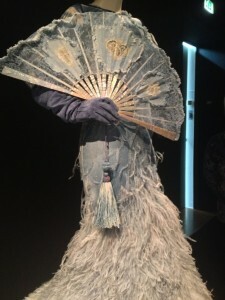 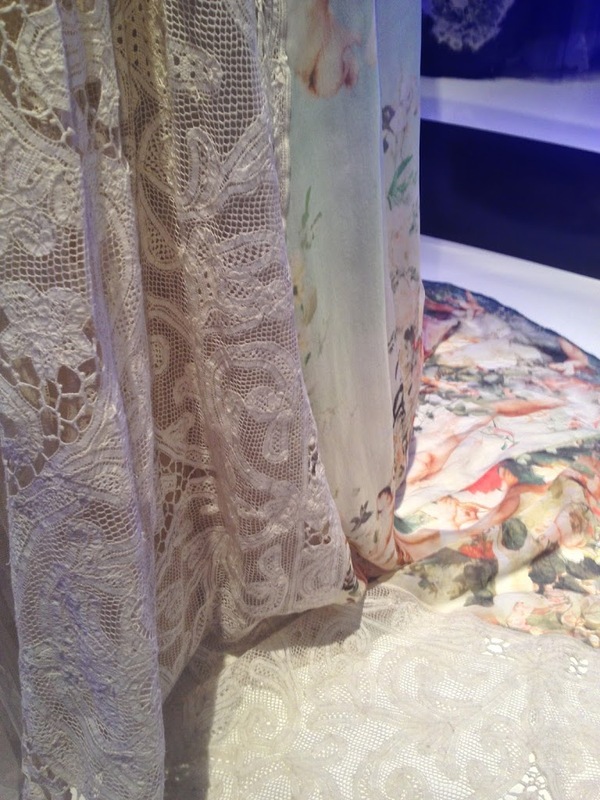 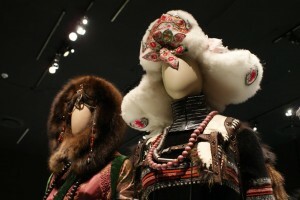 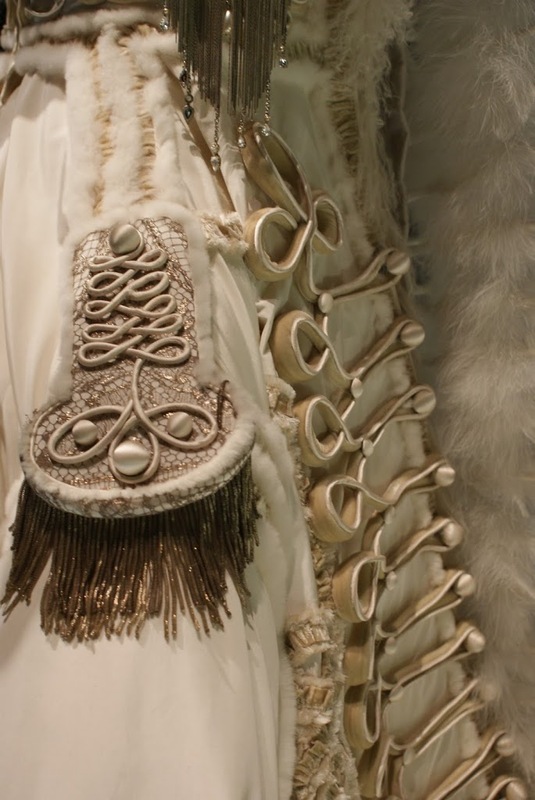 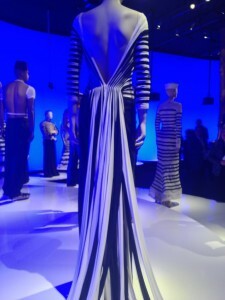 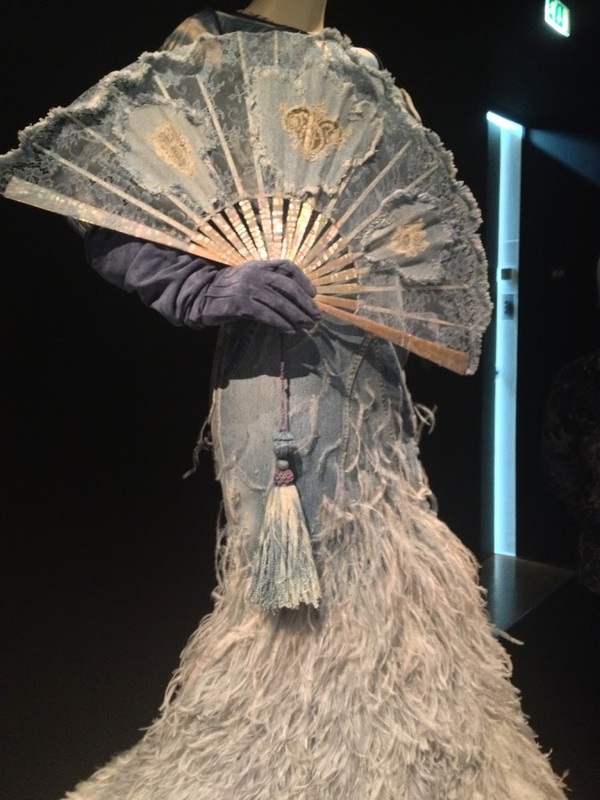 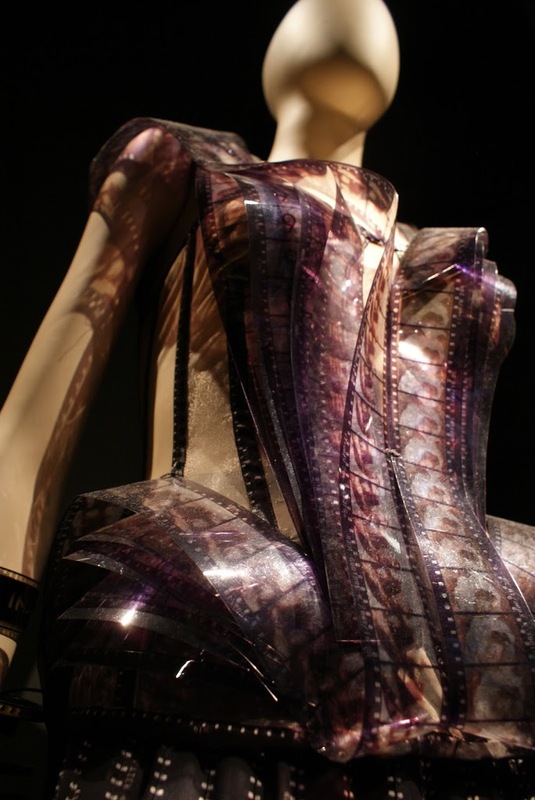 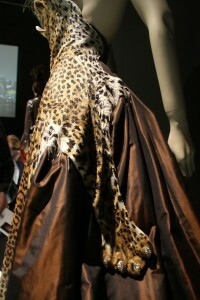 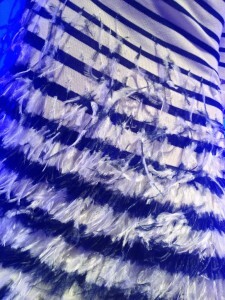 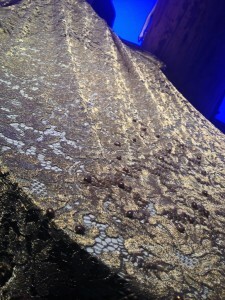 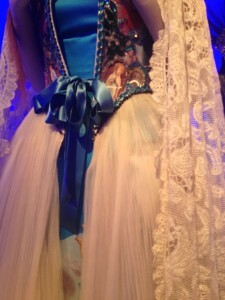 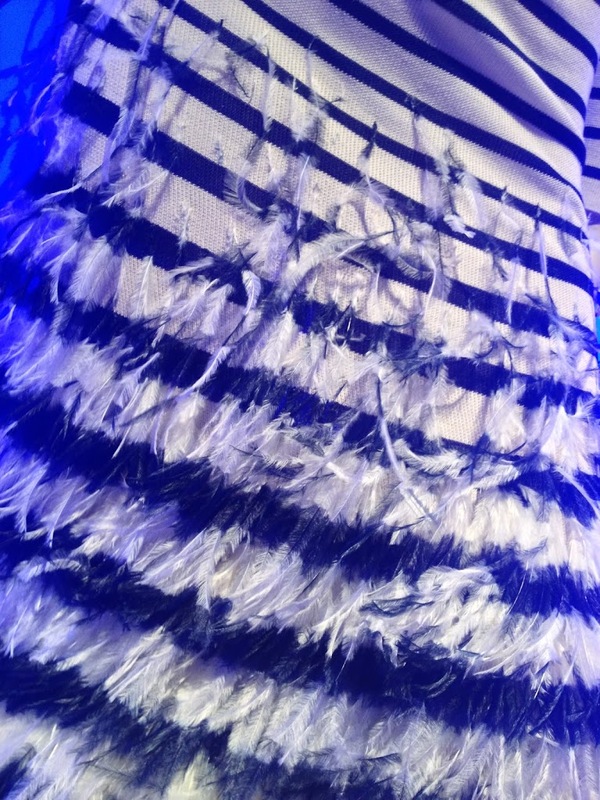 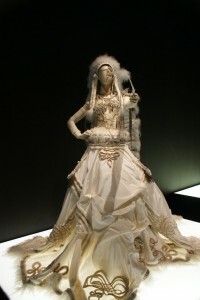 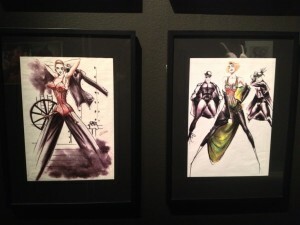 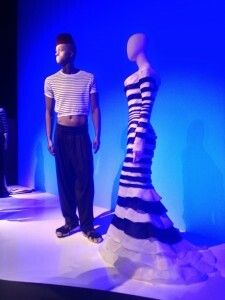 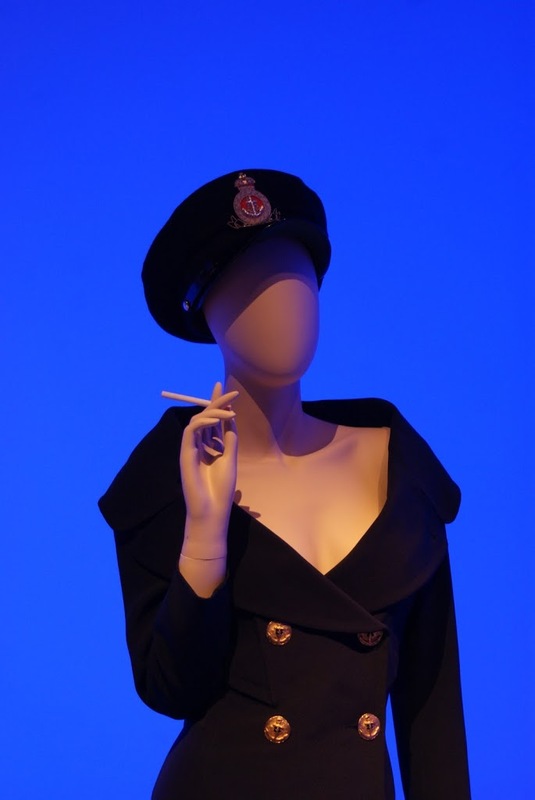 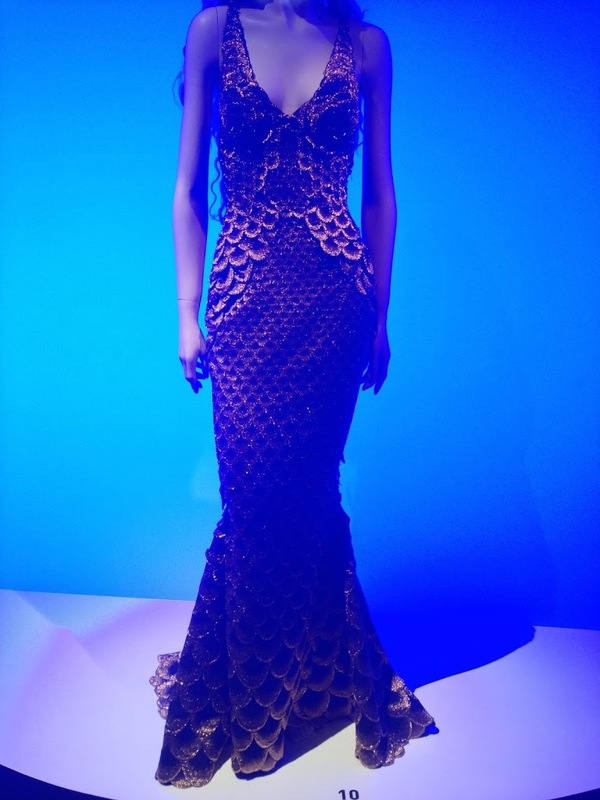 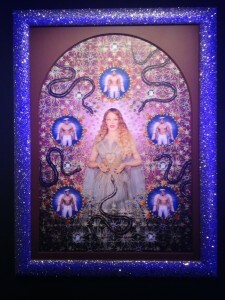 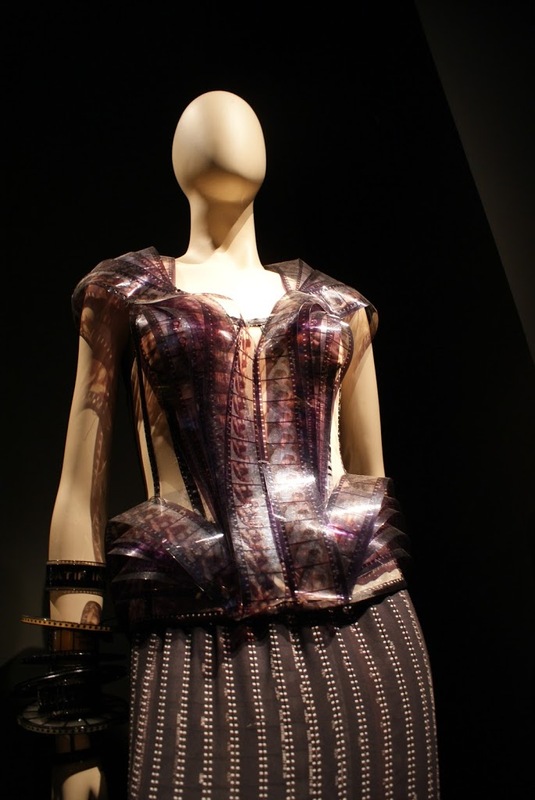 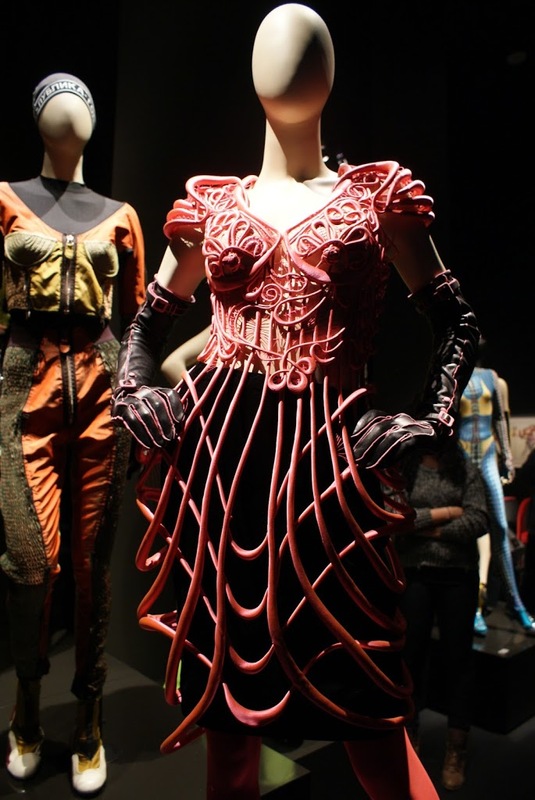 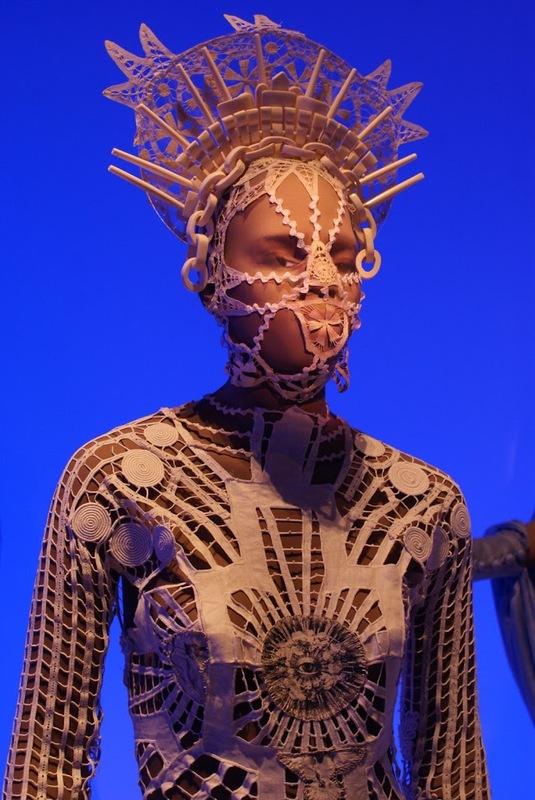 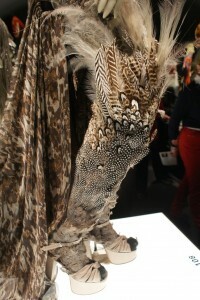 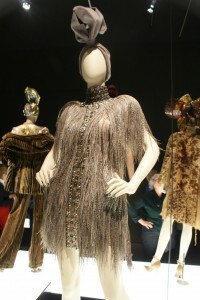 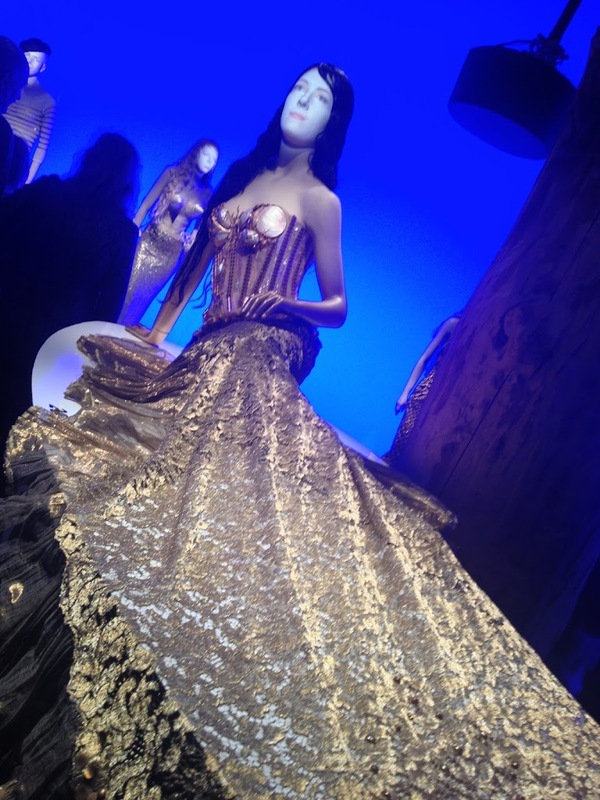 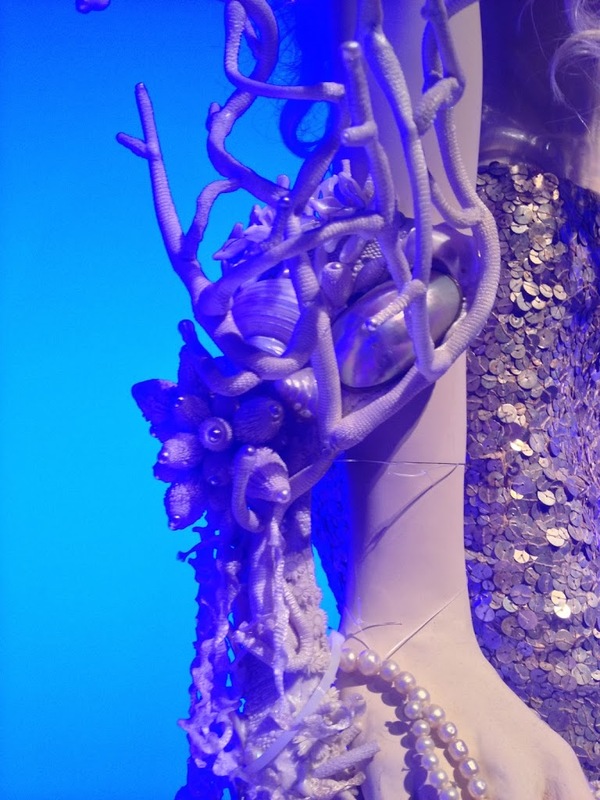 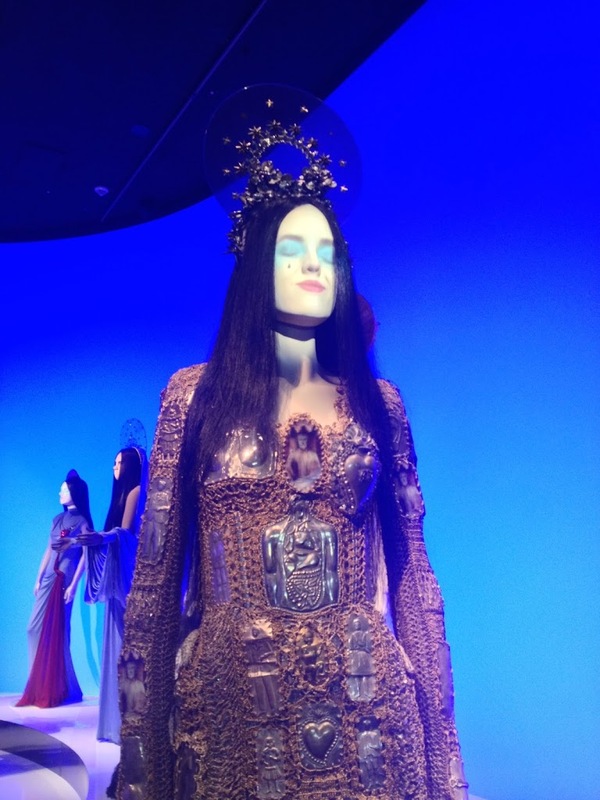 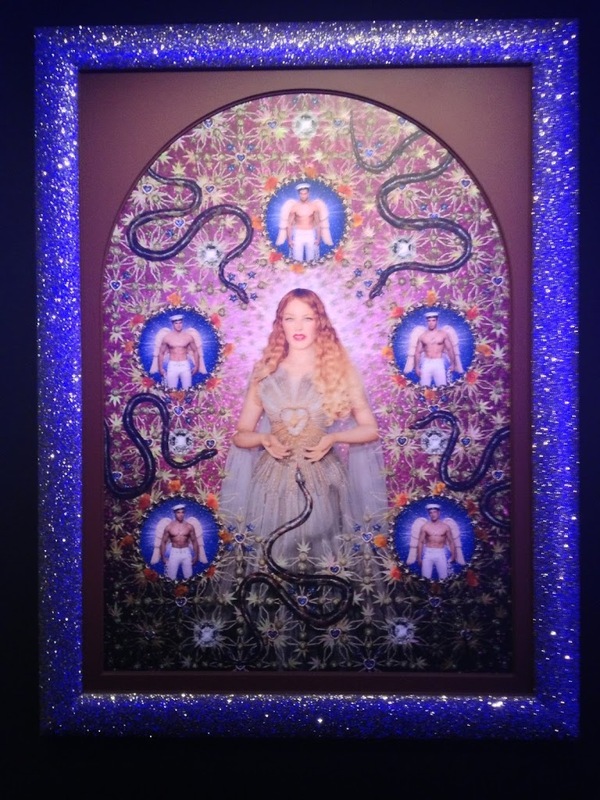 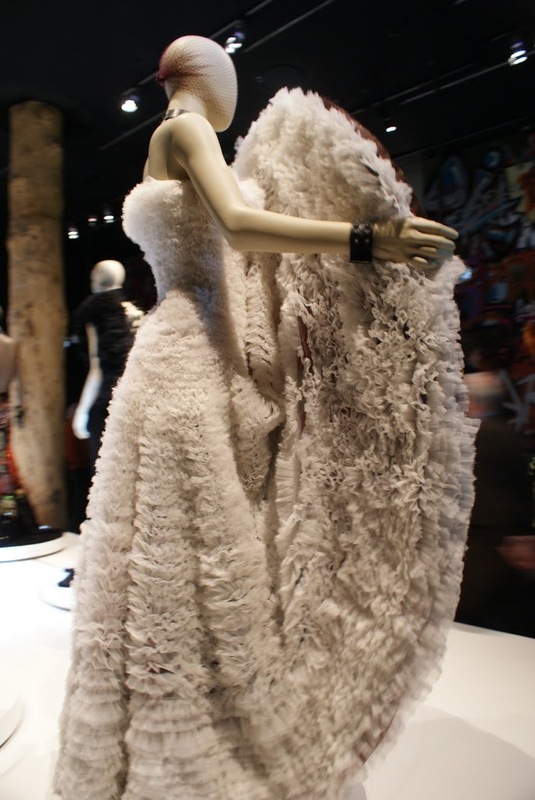 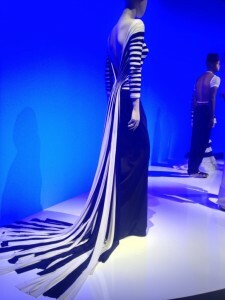 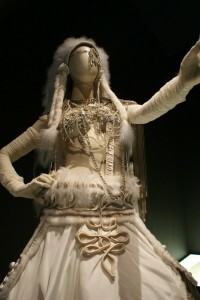 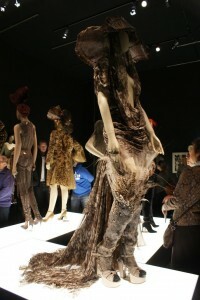 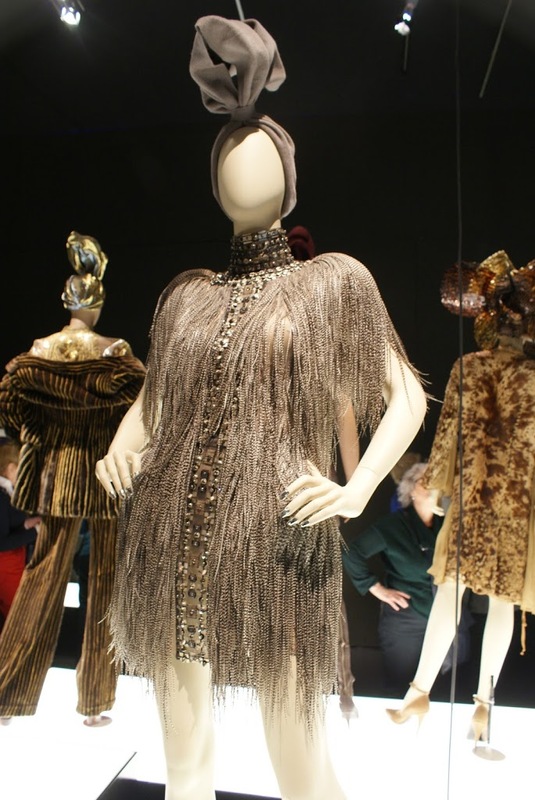 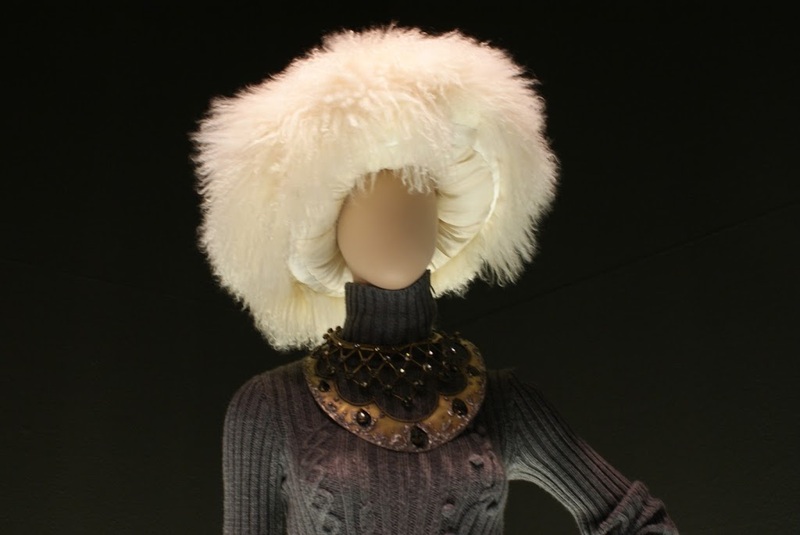 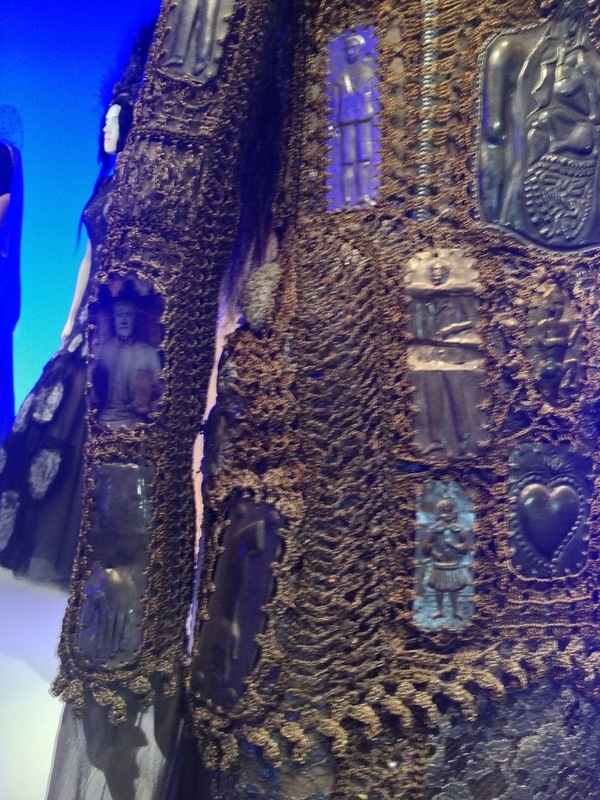 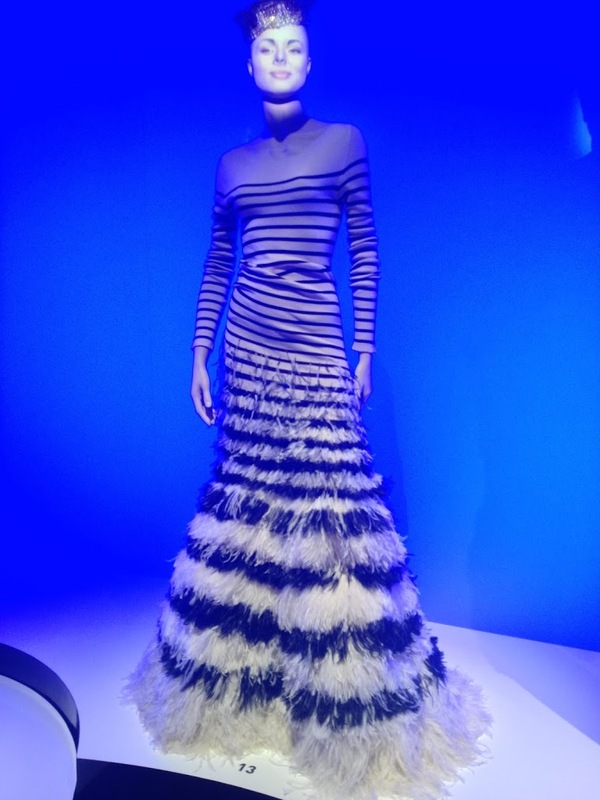 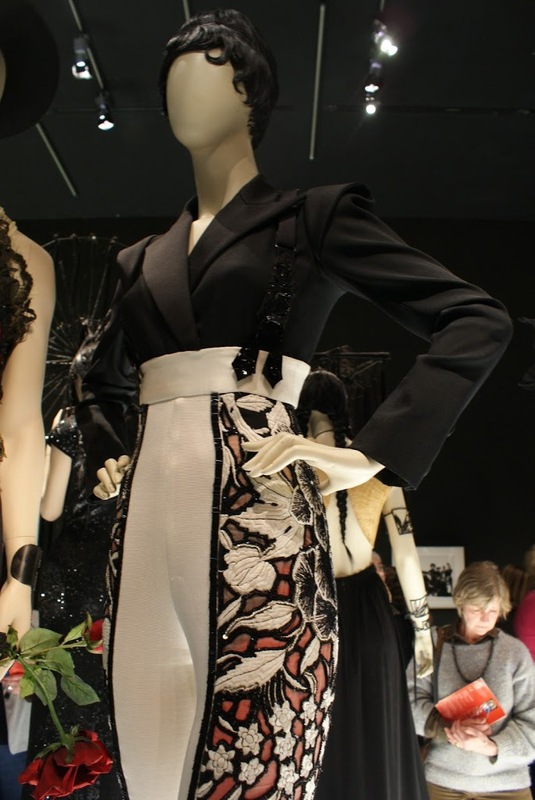 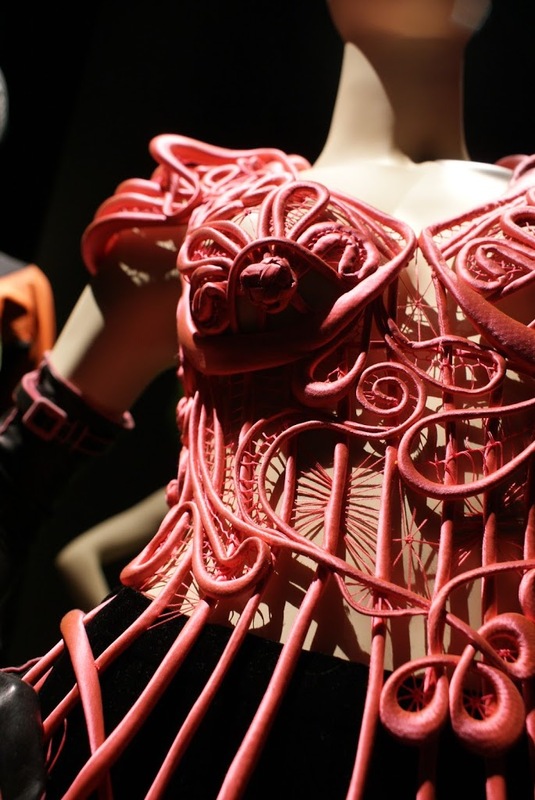 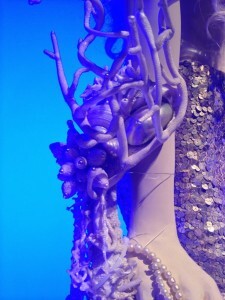 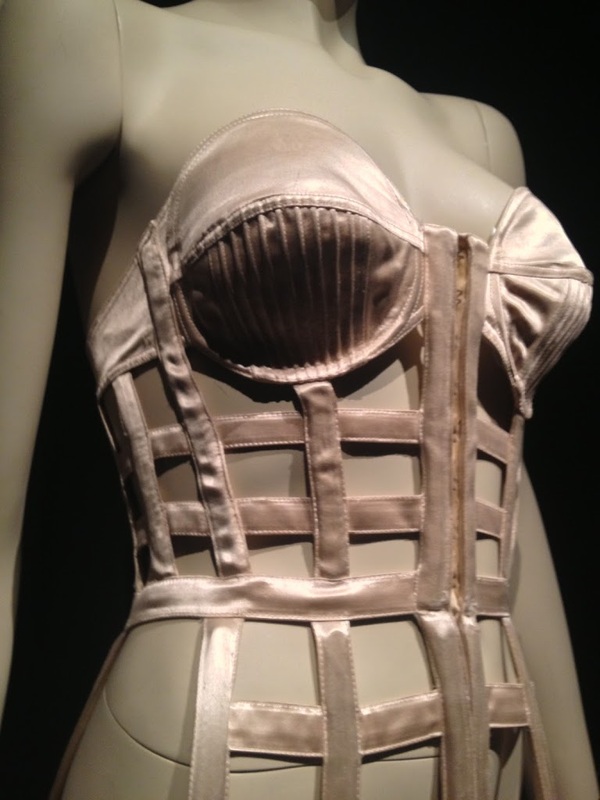 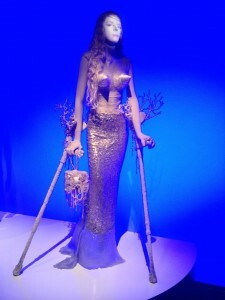 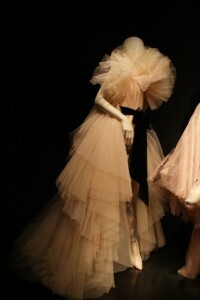 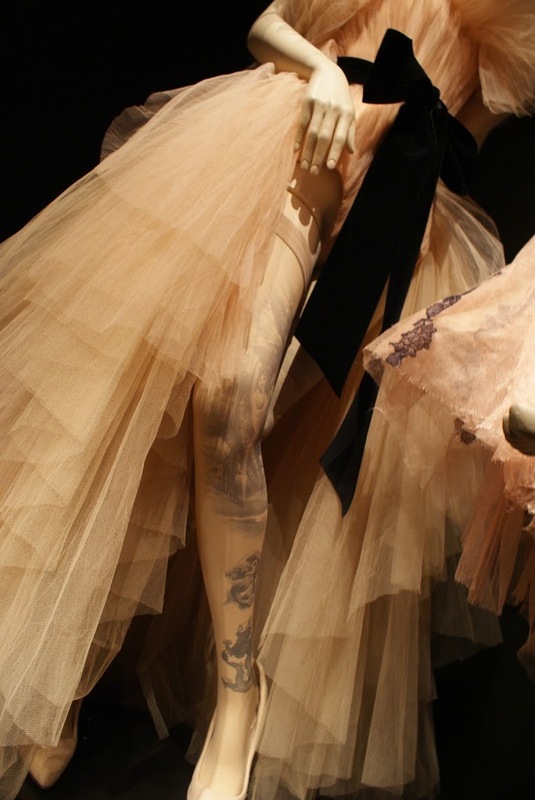 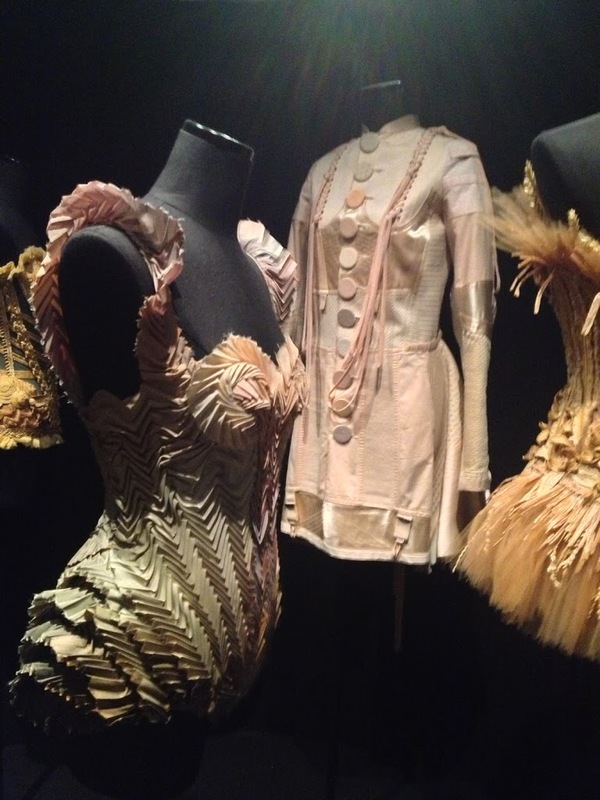 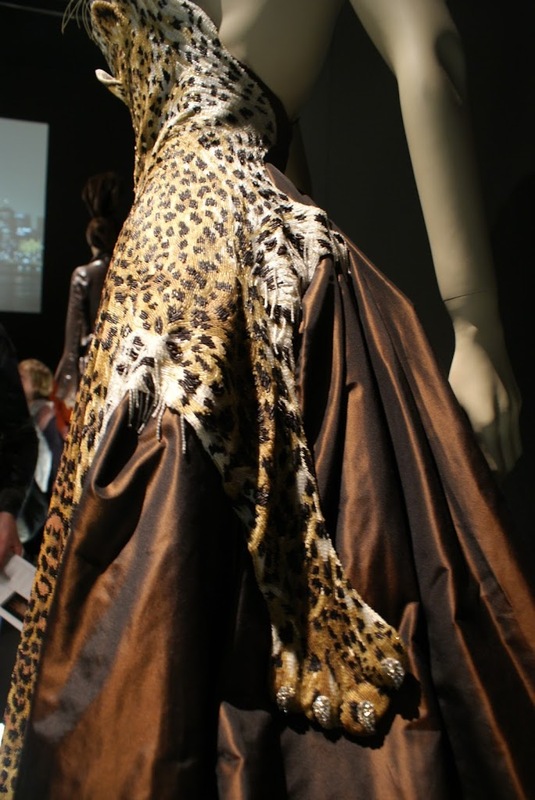 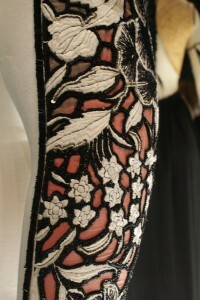 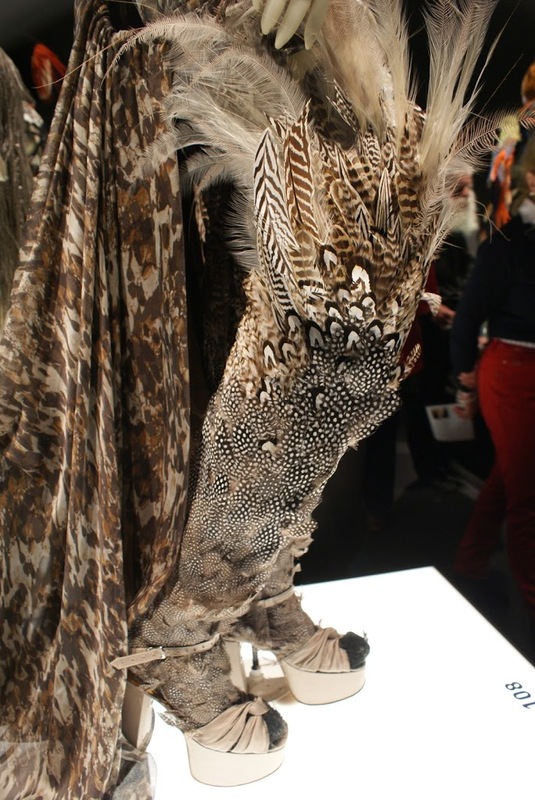 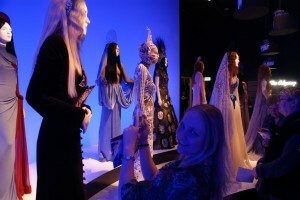 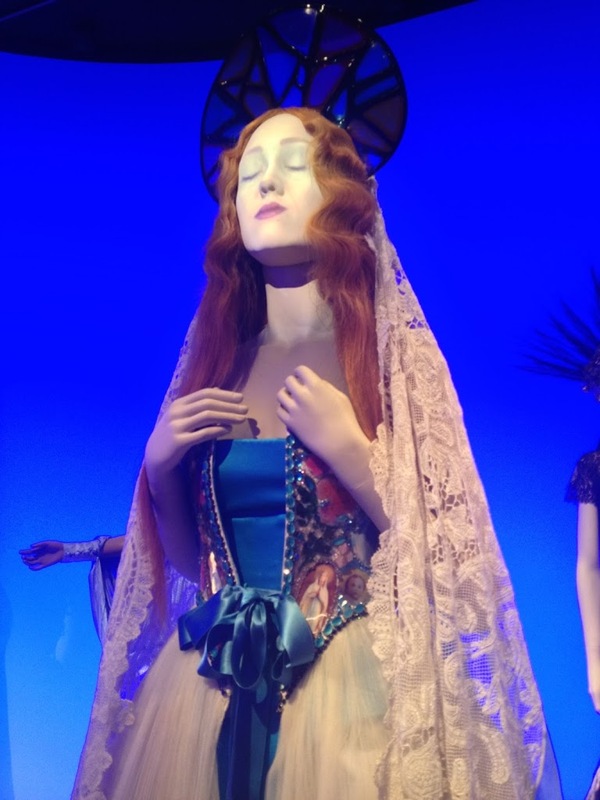 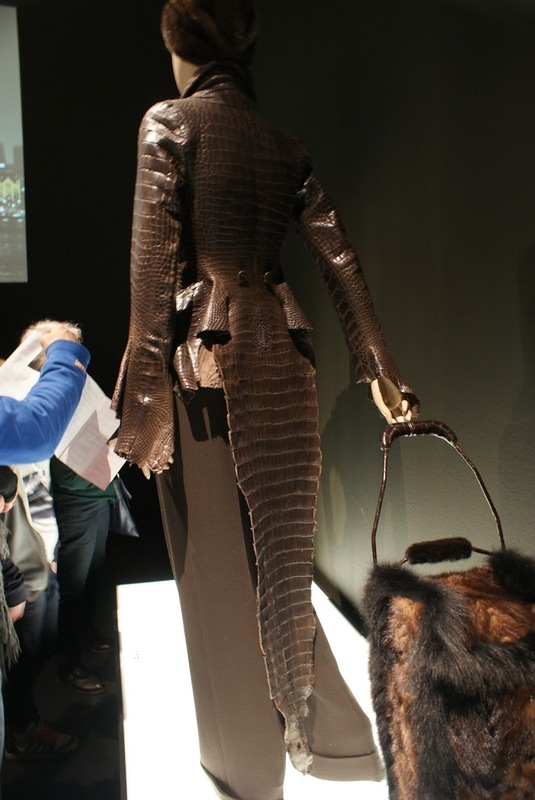 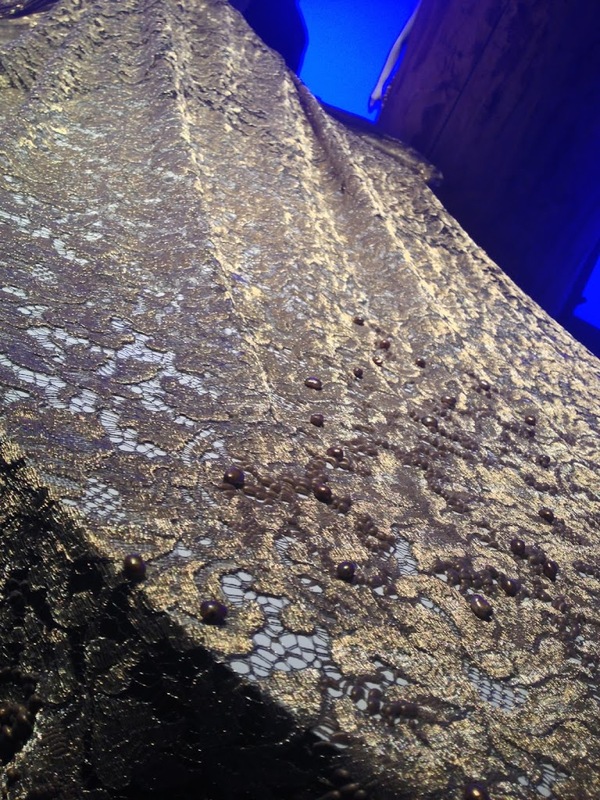 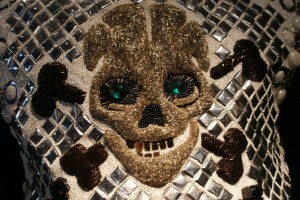 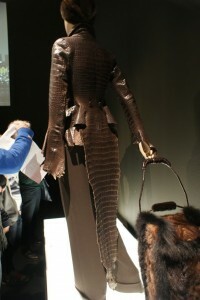 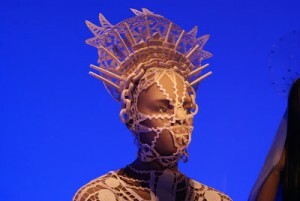 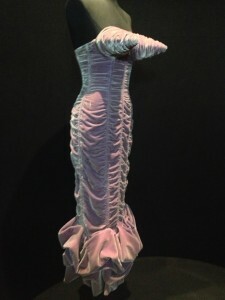 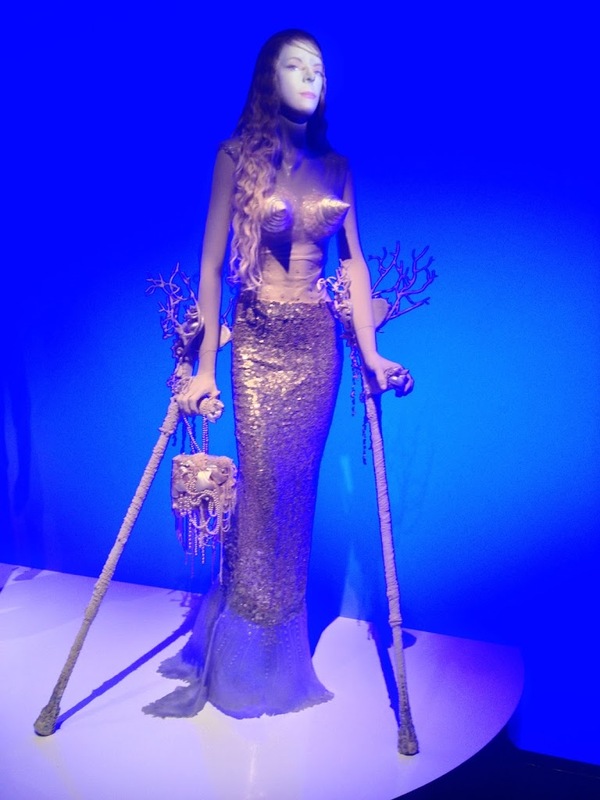 Yesterday I went back to my old hometown, Rotterdam and I just had to visit this exposition from Jean Paul Gaultier! 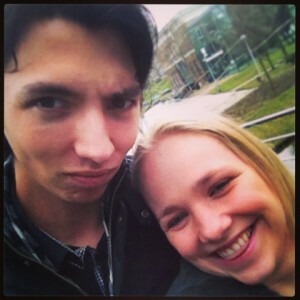 My boyfriend and I had a blast and made sooooo much photo’s! 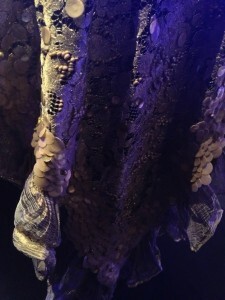 I just kept shooting and shooting pics with our SONY a200 DSLR and my iPhone… In this post I want to share my iPhone shots with you all, in the next post I will share my high quality pictures since I still need to upload those ones!